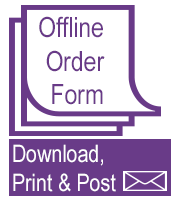 We have 6 ranges with over 100 beautiful designs comprising a mixture of traditional and contemporary images. 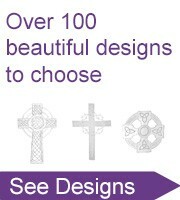 Our premium ranges span 4 liturgical colours with over 80 designs. Below you can select a design to see what products are available in that design.